Giropay ranks among the most popular internet payment systems in Germany and Austria. It was introduced in February 2006 and is similar to other online payment solutions, such as the iDeal payment system in the Netherlands and the Canadian Interac. Giropay allows its customers to pay for internet purchases by using direct online transfers from their bank accounts. The payment solution enjoys a great popularity among German casino players as well due to its convenience, security and efficiency. In fact, over 80% of the banks in Germany and Austria are affiliated with Giropay. What is Giropay and How it Works? 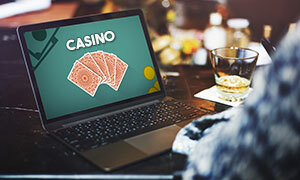 Based on the principle of online banking, Giropay allows German and Austrian players to make fast, secure, and hassle-free deposits to their online casino accounts. The only requirement is to have a bank account at one of the 1,500 German or Austrian banks that are affiliated with Giropay. One of the greatest advantages of using Giropay as a deposit method is that one is not required to register with an account at the payment solution’s website to process an online transaction. 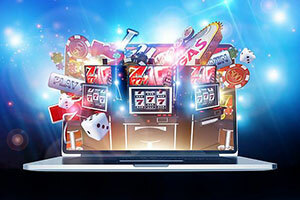 Of course, in order to use the Giropay service to make online transactions to their favourite web-based casinos, players do need to have an online banking account with a bank affiliated with the payment solution. If you already have an online banking account, you simply need to select your bank and Giropay will redirect you to the bank’s online banking page. Then, you are required to enter your online banking details – your account number or online banking PIN. With transactions that exceed the sum of €30, it is obligatory to fill in a Transaction Authentication Number or TAN in order to confirm the funds’ transfer and verify the age of the person initiating the transaction. 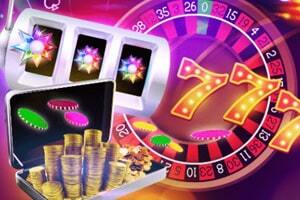 The bank will then authorise the transfer and the funds will be sent to the online casino in real time. As Giropay is meant to be used by German and Austrian players, the only currency it supports is EUR. 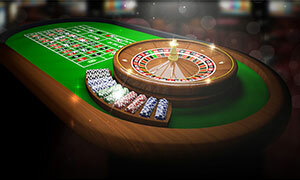 Processing a deposit to your online casino of choice via Giropay is quite straightforward and convenient. 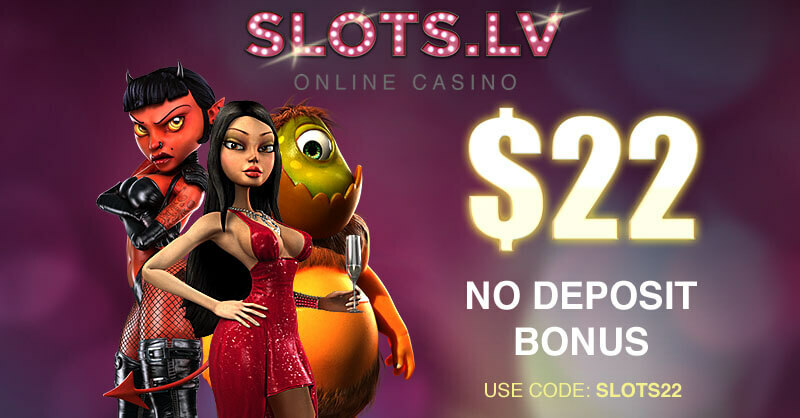 To boost your gaming balance, you simply need to sign into your online casino account with your log-in credentials and visit its Cashier or Banking section. Then, you must enter the amount you wish to deposit and select Giropay as your preferred deposit method. You will be redirected to the website of your banking institution. 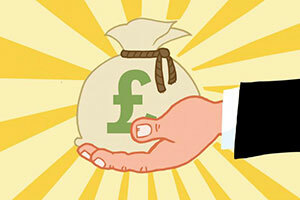 If you want to make a deposit over €30, you will be asked to provide your TAN code to confirm the transaction. Since transactions are carried out directly from one’s bank account, the funds are transferred immediately allowing players to start wagering with real money right away. 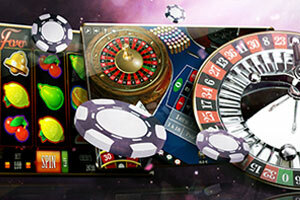 Transactions of up to €5,000 are guaranteed which is great news for high-rollers. Things are slightly more complicated when it comes to processing withdrawals as Giropay does not provide a withdrawal facility. The most convenient option is to initiate a withdrawal via a bank transfer. This means players, who have opted for depositing with Giropay will have to enter their banking details when requesting a withdrawal of their winnings. 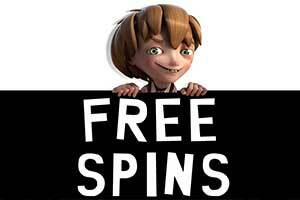 In most cases, online gambling providers do not charge fees on deposits carried out via Giropay. Players, however, should keep in mind their banking institutions may charge them with a fee for transactions initiated with this payment method. Of course, the fees might vary from one banking institution to another so players need to check with their bank and request more information on transaction charges from its representatives. Generally, it all depends on the amount players deposit as costs can range between 0.9% and 1.2% of the transferred sum, in addition to a flat fee of €0.08 per transaction. Players, based in countries where Giropay is available, opt for using this payment solution because it’s considered very secure. 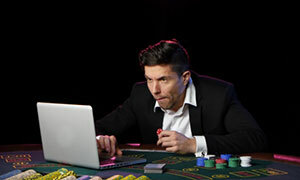 First of all, when they transfer funds with Giropay, gambling enthusiasts are not required to disclose their personal and financial data to the receiver or in this case, to the online casino they play at. As Giropay is based on the principle of online banking, only players and their banking institutions have access to sensitive information, such as their PIN and TAN codes. Then again, Giropay utilises the latest SSL encryption in order to protect its customers and their transactions from fraudsters. Giropay is accepted as a payment method at all online casinos which welcome players from Germany and Austria and list German among their available languages. One of the biggest advantages Giropay has to offer is the fact transactions are processed in real time so the funds are transferred to players’ casino accounts in a matter of seconds. Besides, players do not need to register with a Giropay account in order to use the service. The only requirement is to have an online banking account with their banking institution. As players exchange their financial data with their banks only, they are enabled to retain their anonymity and feel safe in the knowledge their banking information is not disclosed to any third parties. Players, who consider choosing Giropay as their preferred method of payment at online casinos need to take several things into account. The first and most important thing is that this online payment solution is available only to players, who have a bank account or a savings account at one of the banks affiliated with Giropay. In other words, Giropay can be used predominantly by players who are permanently domiciled in Germany or Austria. Another drawback of using Giropay stems from the fact the payment solution supports only one currency, which is EUR. 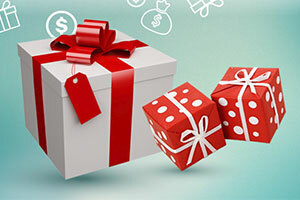 In addition, only deposits can be carried out via this payment method, so players will have to come up with another solution to cash out their winnings. On that note, once transferred (and this usually takes seconds), deposits cannot be revoked. Giropay is a reliable payment solution, based on online banking and is widely used by casino players from Germany and Austria. 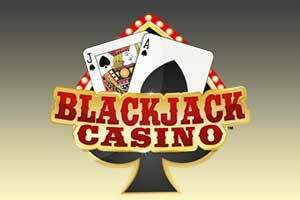 The method allows for quick, simplified, and above all, secure money transfers and is accepted at most established online casinos which welcome German and Austrian players. 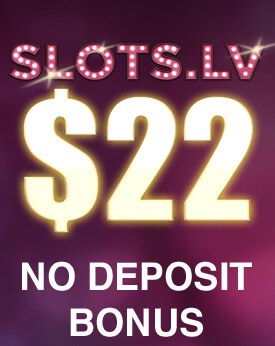 Gambling enthusiasts, who opt for using Giropay as their method of deposit are instantly enabled to partake in their favourite casino games with real-money wagers as their transactions are processed in a matter of seconds.